Herban Planet, LLC Oct 21, 2016 So we all know marijuana smokers who have been using it for a while now but what about the time when they smoked weed for the first time? Did they feel anything or not? Was the experience exciting enough for them? So we all know marijuana smokers who have been using it for a while now but what about the time when they smoked weed for the first time? Did they feel anything or not? Was the experience exciting enough for them? Whether the first time is climatic or not, it surely has to be pretty confusing. This is because the first time around you just don’t know how to do it the right way. So here are a few tips for the beginners to make the experience exciting and fulfilling enough for them, even if it is their first time. This is a basic and yet the most important step of all. If it is a blunt or a joint, the way you roll your marijuana will eventually decide how well the experience comes out to be. Some like to do it in a loose manner and that actually takes away the whole taste of the weed you are smoking. 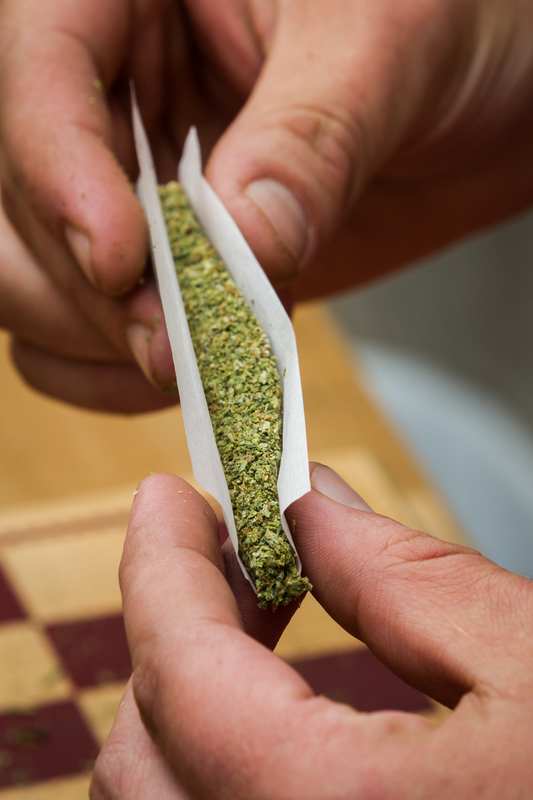 When rolling a bud or a joint, make sure that you do it hard. The more firmly you pack it, the better it would actually taste. Most of the beginners make this mistake of mixing the marijuana with tobacco the first time they smoke it. This is actually a wrong step which prevents you from tasting the real stuff. Mixing the good stuff with the dangerous one, in fact, makes no sense at all as well. When smoking marijuana, do not mix it with anything and prepare a joint which would allow you to taste and feel the excitement of the real thing. This is another important step which if not done right can give you a coughing fit or might not get you high enough to enjoy the state of exhilarated emotions. When you smoke marijuana, you keep the smoke in your mouth for a while and inhale it when you feel the need to do this. You allow your brain and your body to infuse and absorb the most of it. Take your time and do it slowly. Rushing it would ruin the whole fun of it. The taste is in the smoke. Do not let it go to waste. This is the reason many smoke with a pipe. Don’t forget to breathe while you are doing so. Most of the first-timers, get a giggling fit. Instead of figuring out and going into the complexities of it all, try to enjoy the feeling and all the emotions that come with it. There is no feeling like the first time. Enjoy it while it lasts. 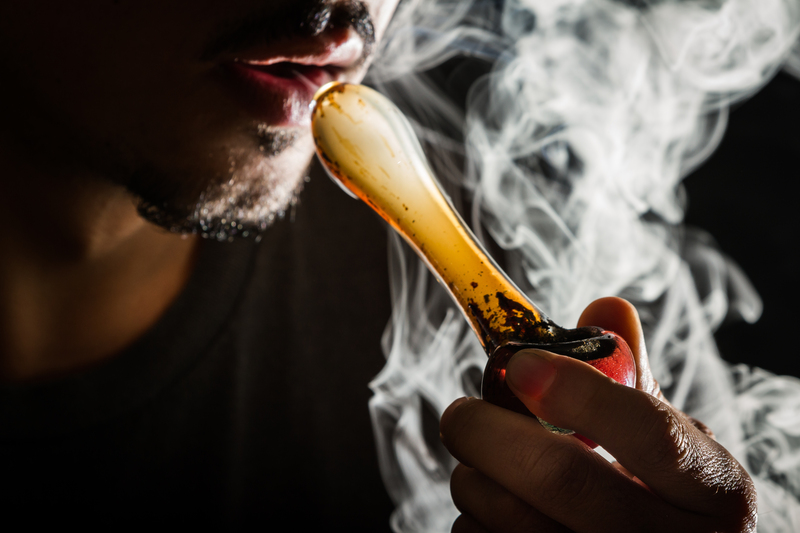 So, when you decide to dive into the marijuana experience remember these tips and your first time will definitely be an amazing kickoff to your marijuana journey.